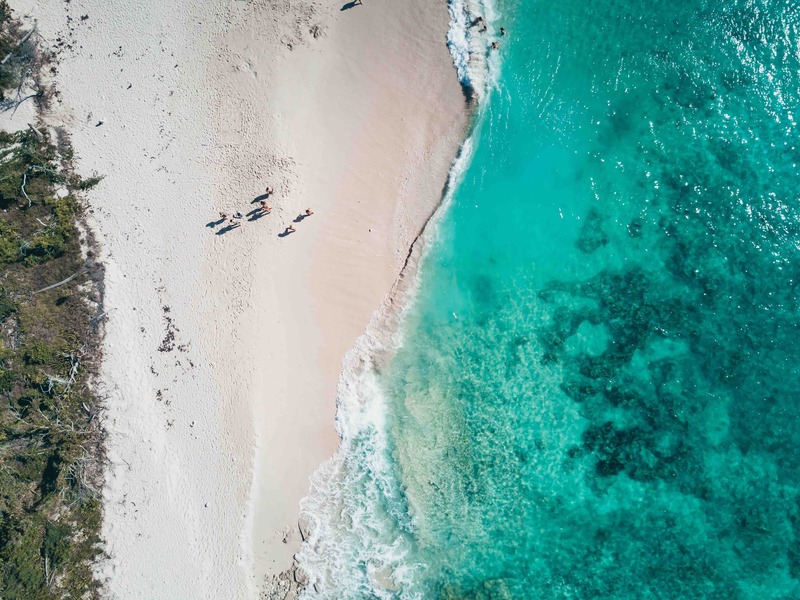 Swaying palms, white sand beaches and crystal clear water is only the beginning of your British Virgin Islands adventure. 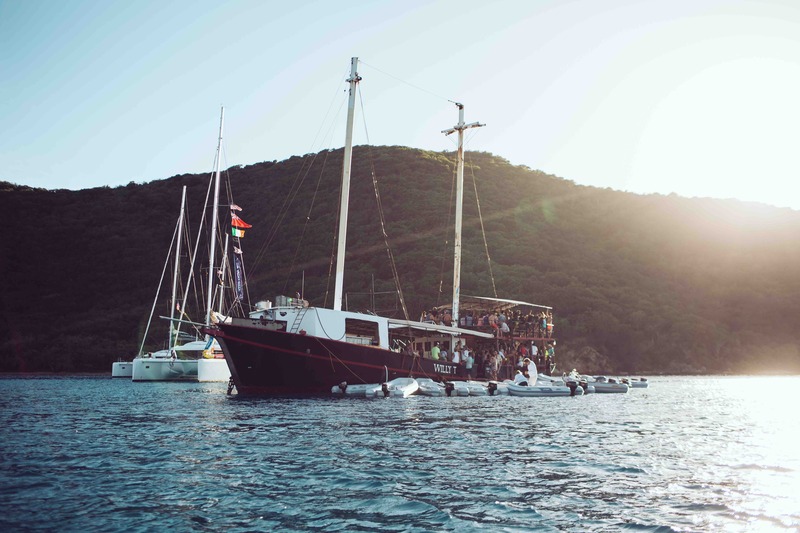 Add friendly locals, flavoured rum, reggae tunes and a whole fleet of new friends and you’re set for the best week of your life! White Bay on Jost Van Dyke is a tropical paradise and home to the infamous Soggy Dollar Beach Bar. Back in the day, the only way to get to the bar was by swimming to shore from your boat and so your dollar would get soggy! Hence the name. 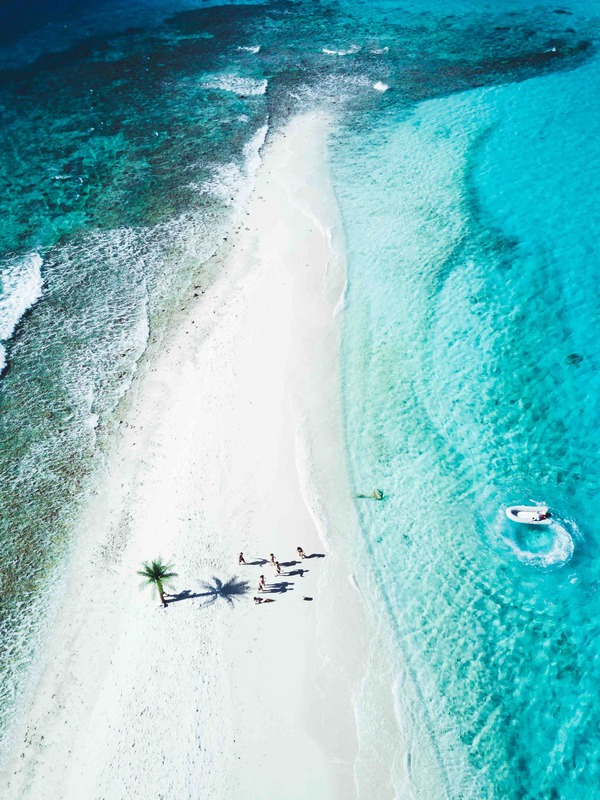 Laze on the sand, socialise in the shallows adorned with yachts on anchor and sip the famous Painkiller cocktail. 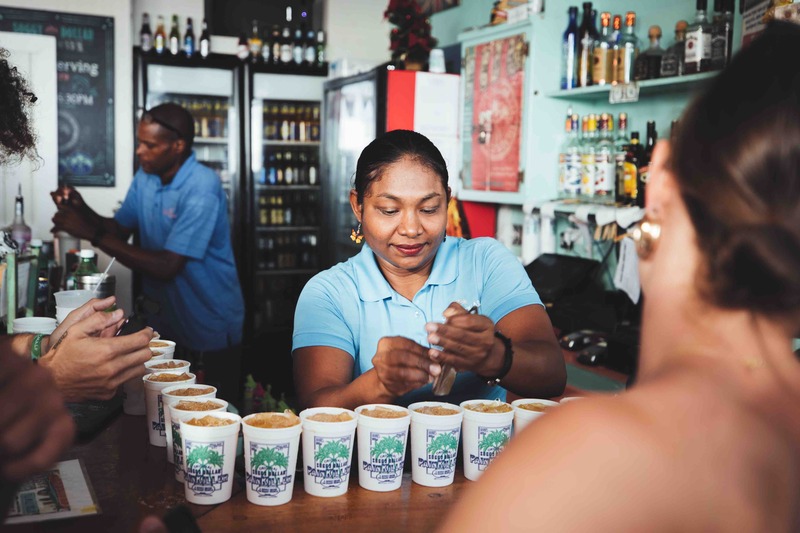 You can even grab your own T.
A legendary British Virgin Islands treat, Foxy’s is the epitome of Caribbean beach bar. If you’re lucky, you may even spot the namesake, Sir Foxy himself. No shoes needed here, just a thirst for rum punch to sip your worries away. Rise and shine! Take a few steps off your yacht, roll out your mat and ground your feet in that white, white sand. Listen to the waves gently lapping onto the shore, and the palms sway in the wind... ultimate zen studio. 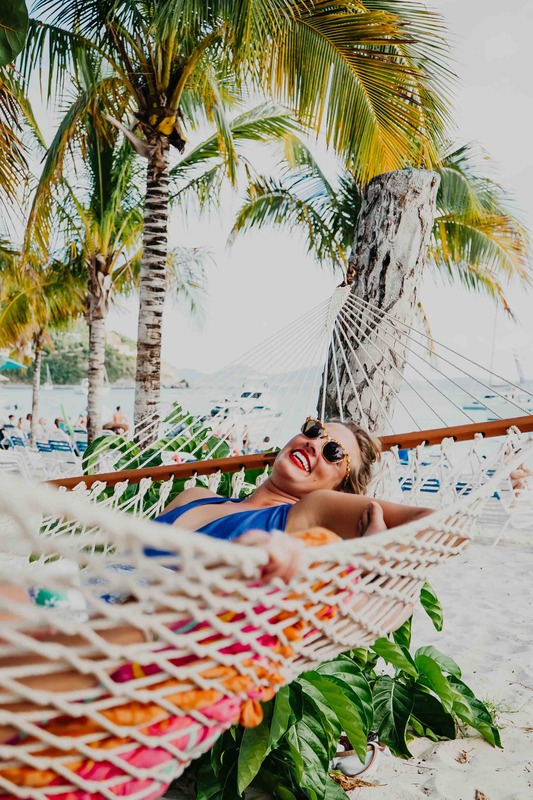 Virgin Gorda is what we like to call a grownups playground. 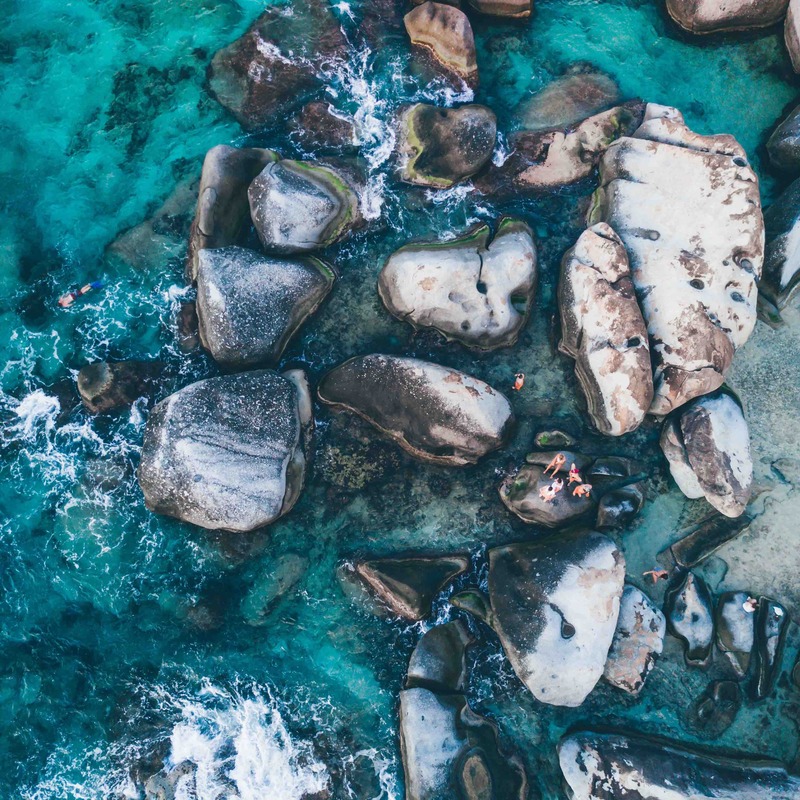 A must-see is The Baths, an abundance of granite boulders formed from the slow cooling of magma. 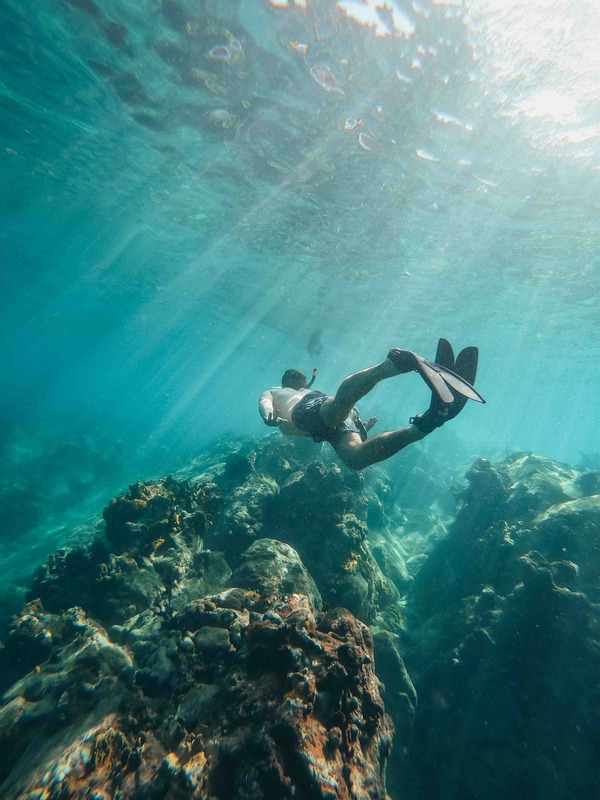 The result, natural tidal pools, tunnels and arches to clamber through and stumble upon beautiful grottoes that open up to white sand beaches! Picture an 8+ acre private island nestled in the turquoise waters of The Sea of Abaco. You won't get a more secluded swim spot than this. Anchors down, spirits up. We love exploring during the day, we may even love partying more! Kick off the evening with a mouthwatering Latin-Asian fusion dinner, combined with the perfect chilled rosé and company. As the stars rise high above, we get down on an au naturale, sandy dance floor, kick off those shoes and let those dance moves loose. 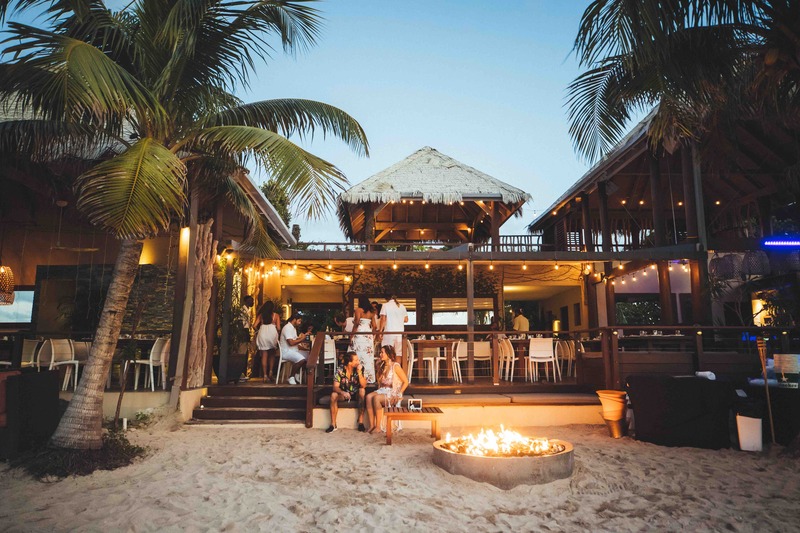 The journey to Anegada is arguably the best of the week! After a few hours of peaceful sailing , Anegada will appear as a mirage on the ocean. Here we jump in a transfer and head across the island to Cow Wreck Beach, a breathtaking location, whose sunsets often steal the show! Does the name Sir Richard Branson ring a bell? Yep, that’s his private island. Dinghy ashore to the beautiful sandbank, adorned with a few suspiciously imperfect palms. Take a couple shots for the 'gram with your crew and inflict serious FOMO on your friends back home. This truly is an island paradise, enjoyed not only by the rich and famous, but by legendary Yacht Weekers far and wide. 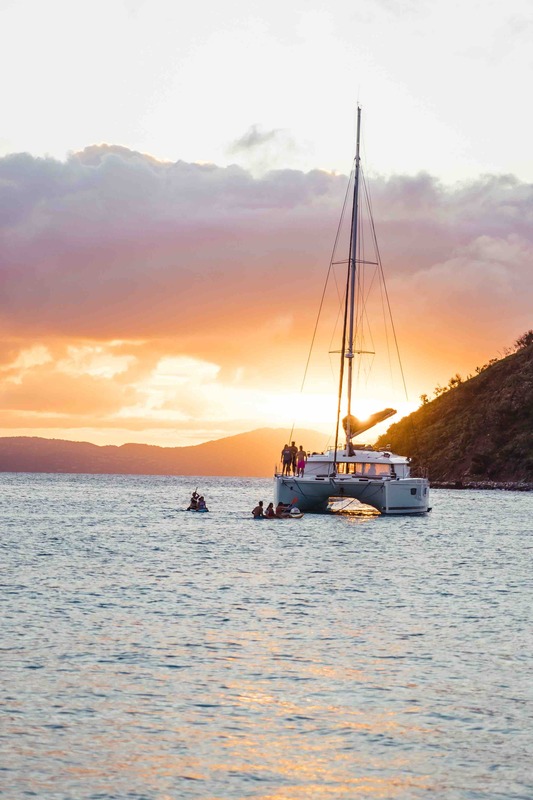 A trip to the British Virgin Islands isn’t complete without experiencing the famous Willy T, 100ft schooner boat. Anchor nearby and dinghy over for drinks at sunset and to partake in the boat party in true Yacht Week style. There's a reason why this route is often considered a favourite.